Use the yumpu.com Smart Banner to advertise your app. 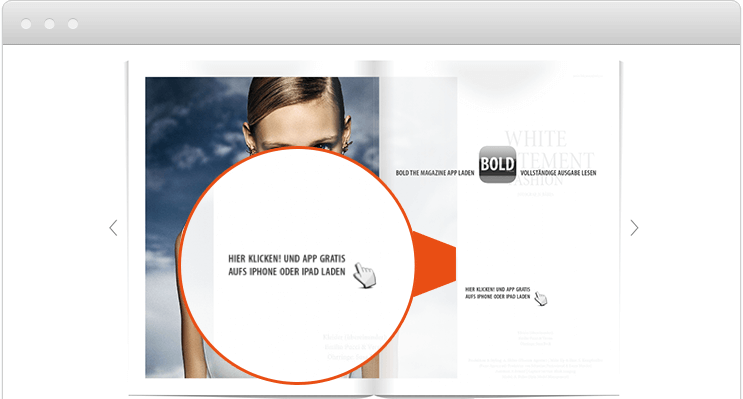 Yumpu.com offers a great opportunity to all customers of the WEBKiosk und APPKiosk/PROKiosk plans, the Smart Banner – a strong tool to raise your app downloads. 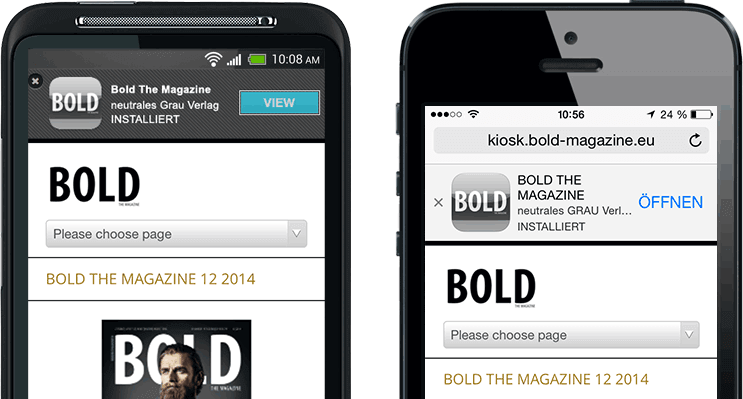 The Smart Banner is displayed to your readers every time they access your magazines on a mobile device. You reach your readers perfectly timed on the right device – this is how intelligent app marketing works! How does the yumpu.com Smart Banner works? The function of the Smart Banner is simple and brilliant – you could say ingeniously simple. 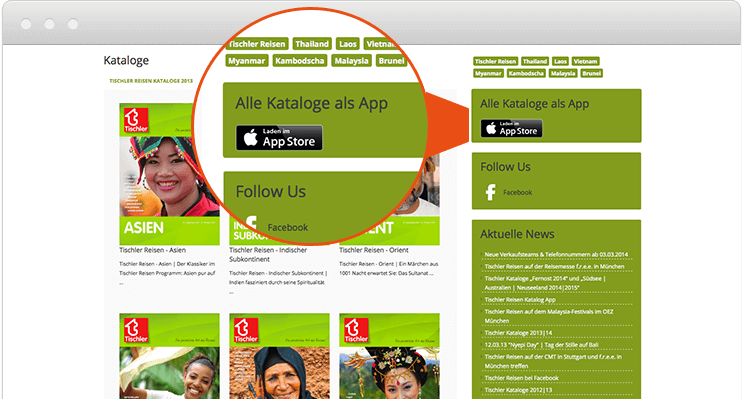 The Smart Banner is a function that shows your app to users on the top of the screen when they access the WEBKiosk on their mobile devices. The user gets a signal that shows the possibility to download the app. 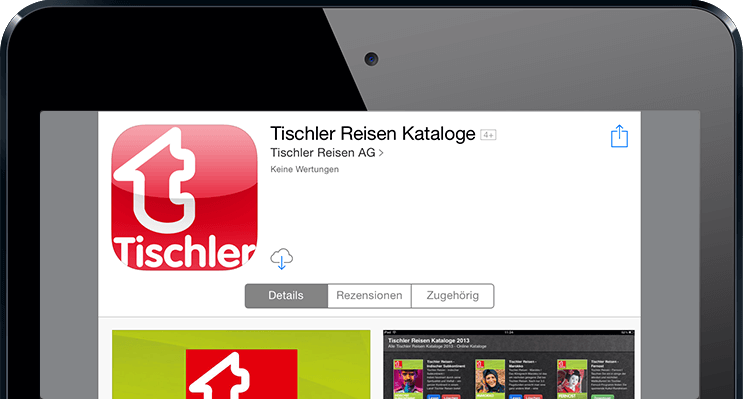 If the user decides that he wants to download your app, all he has to do is to click the banner. He gets redirected to the right app store immediately where he can complete the download. You can reach the most important systems, iOS and Android – the Smart Banner recognizes if an iPhone or iPad, or a mobile device on Android basis is being used. The customer then gets redirected immediately to iTunes or the Google Play Store. Besides this, the function has two other huge advantages. First of all it is completely free and already included into the WEBKiosk and APPKiosk plan. And on top of this, you can advertise every app – you are not limited to apps that have been developed together with yumpu.com. With Yumpu you can create your own Free ePaper in just 2 minutes, share it on Facebook, Twitter and Google+, or simply embed it on your website or into your webshop. Your Privacy is Safe! You can Cancel Anytime with just One Click! How can I setup the Smart Banner function? 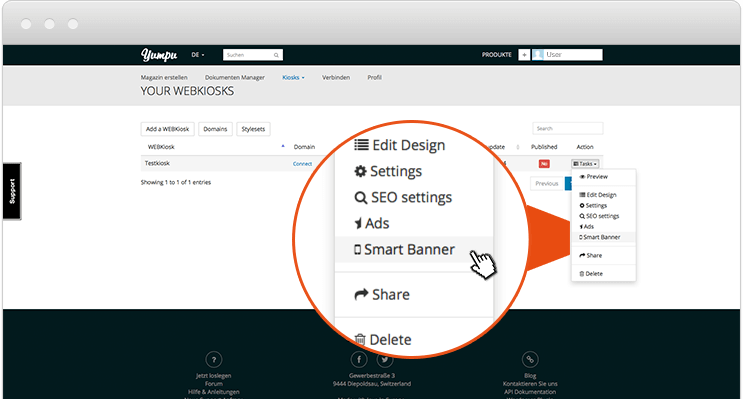 Activating the Smart Banner is super easy and can be done in just a few steps. Go to yumpu.com and select your customer area on the WEBKiosk. 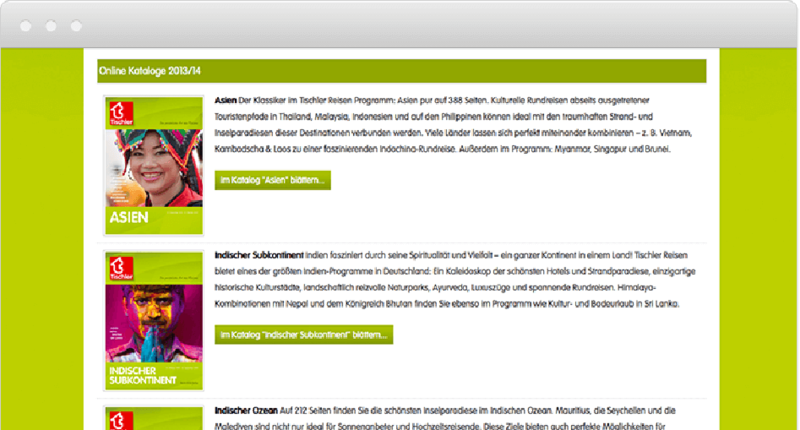 Find and click the “Tasks” button besides the desired WEBKiosk and choose “Smart Banner”. Now it’s time to define your app. Type the name, a description, the author, preos and choose the logo plus some screenshots you wish to be displayed. In the second section, just insert the app-ID for iOS respectively Android. That’s it – now your app is being displayed and offered to download to all the readers of your WEBKiosk on the top of their screen. The Smart Banner is a strong tool to advertise your app. Once your customers have downloaded the app to their phone or tablet you are able to target them more selective and increase the effectivity of your marketing action – this leads to a higher volume of sales. Use the WEBKiosk with APPKiosk link. 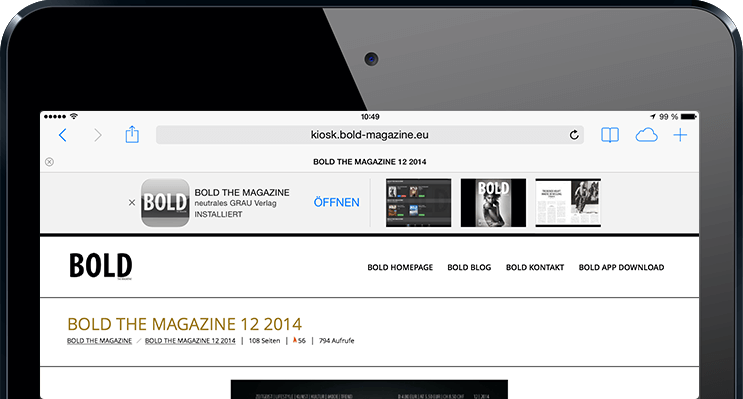 Additionally link magazines in the WEBKiosk with page teasers. 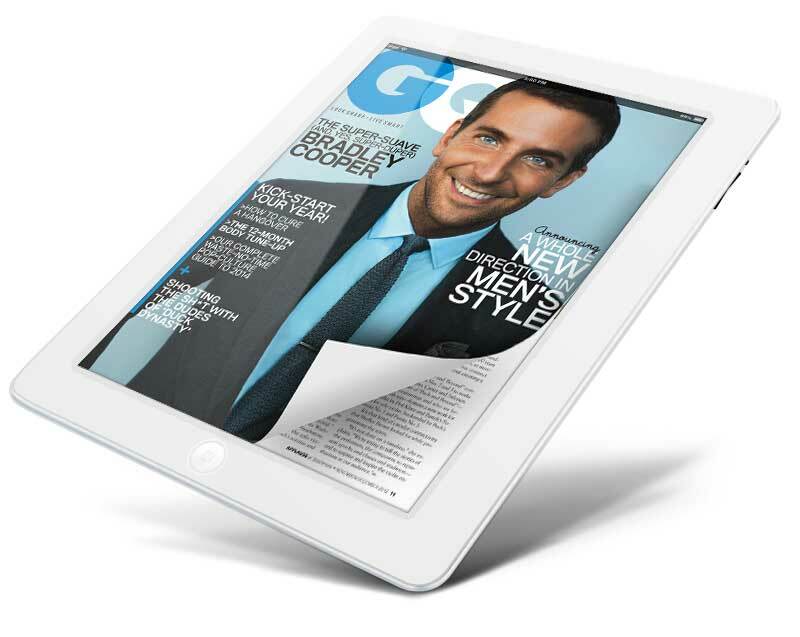 Use the free opportunity to link paid magazines in the WEBKiosk and use the possibility to mask specific content. This gives potential customers an impression of your magazine, without getting all the content for free.
. You can advertise your WEBKiosk also on yumpu.com. Please contact our sales team, we offer you a customized package. 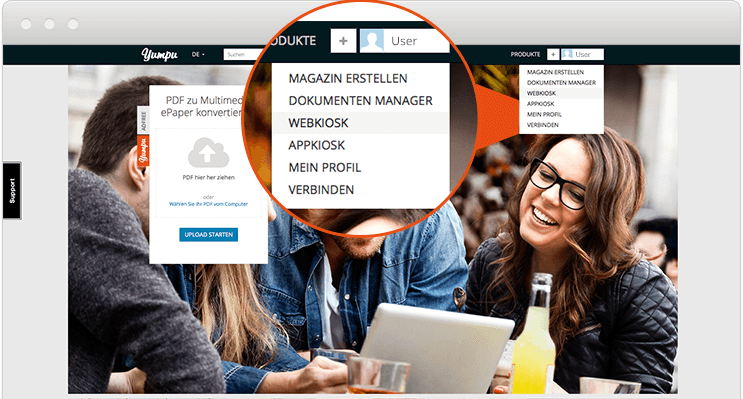 Embed your magazines on yours and some friendly sites via embed code and head them via “Click to Read“ on your WEBKiosk, where the Smart Banner with the app is displayed. This helps you to increase your reach. By using a widget you can display your app also to readers on their desktop computers. This is indeed less effective, but increases your reach even more. 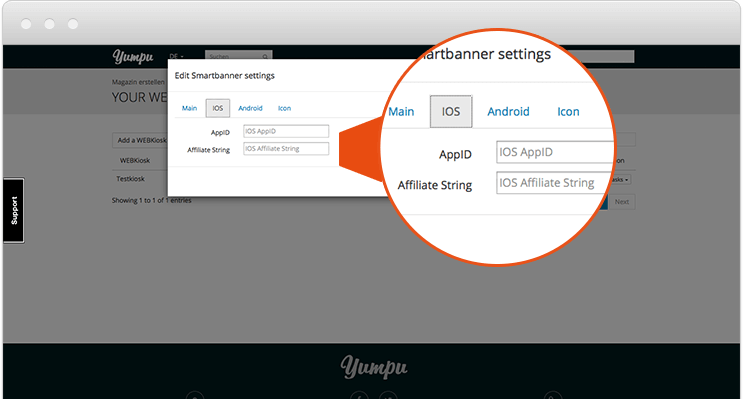 The yumpu.com Smart Banner is a strong tool to increase the download rate of your app at a fast pace. The best part of it, it is completely free for our customers. Use this tool and you will see your app downloads skyrocket. I've found the article "Raise your app downloads with the new Yumpu Smart Banner" which can be read here: https://en.blog.yumpu.com/new-features/new-yumpu-com-smart-banner/.